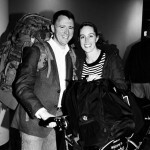 We are very happy to announce that Michael McCarthy has returned from a year-long military leave of absence. 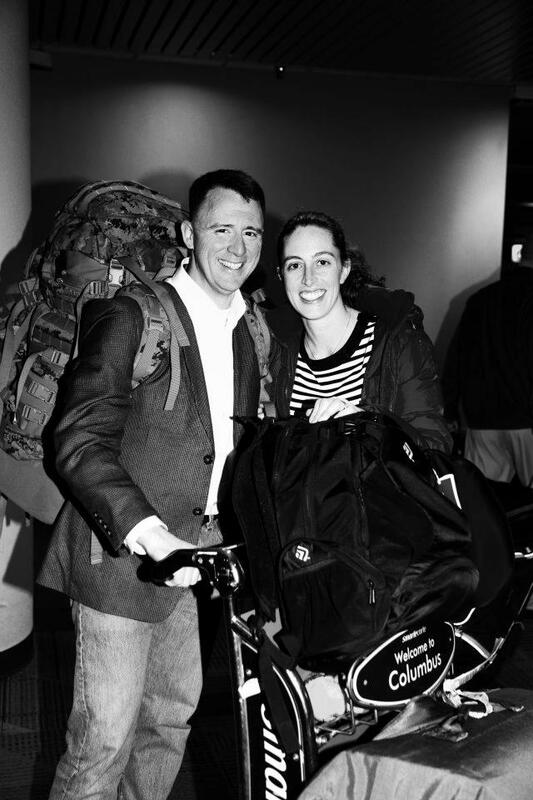 Mike was called back to active duty for service with the 22d Marine Expeditionary Unit. While deployed overseas, Mike served as the unit’s Future Operations Officer. 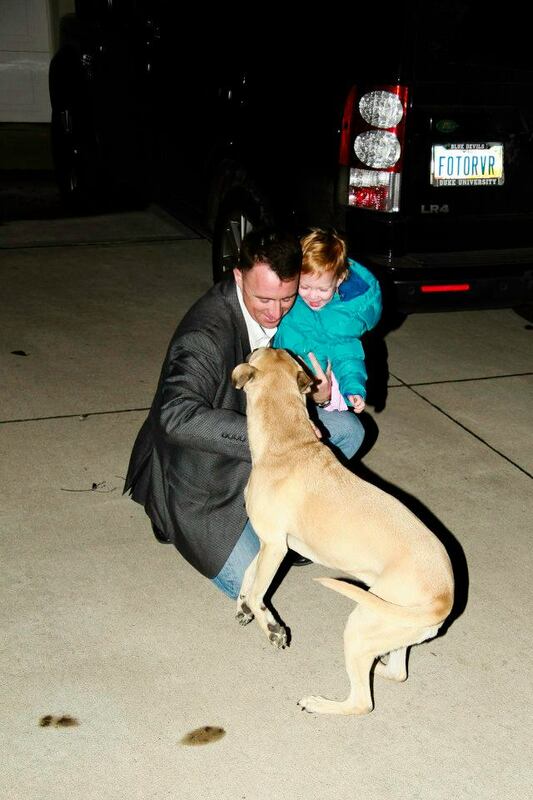 No one was happier to see Mike safely home than his family!